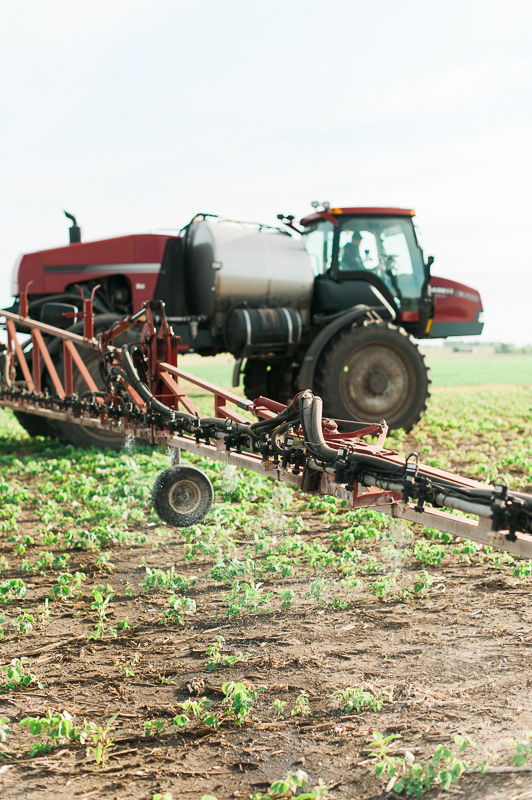 Now that you know farmers use pesticides to protect crops from diseases, insects and weeds, and the steps for pesticide application, it’s time to take your education up a notch. 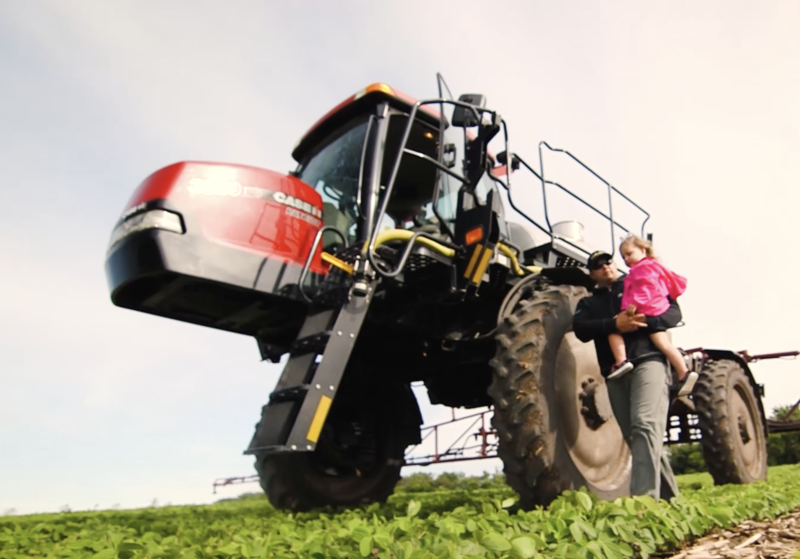 Precision technology – such as GPS, auto steer, variable rate spraying and tablets – are important tools for today’s family farms. With precision at their fingertips, farmers can track crop growth, health and yields to improve their family farm businesses each year. Paul Casper grows approximately 4,500 acres of soybeans and corn near Lake Preston. He’s the fourth generation to run the farm along with his father Warren and son Drew. 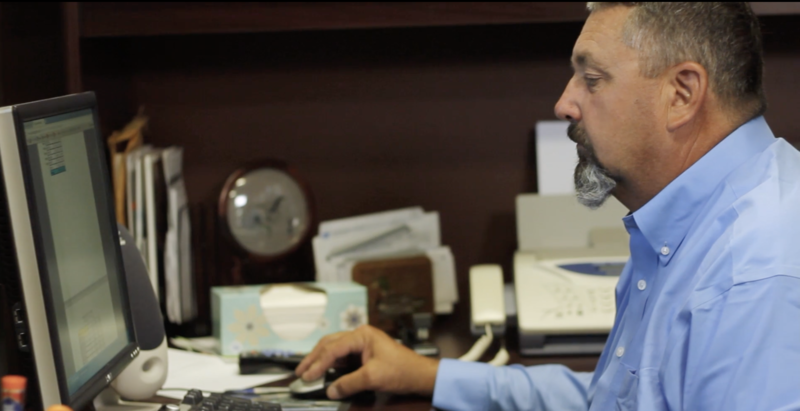 Let’s take a look at his technology and why he thinks his sprayer is the best piece of equipment he owns. Just like you use GPS to get to where you need to go, the Caspers use it to ensure they cover each acre in the most efficient way. The GPS signal helps guide their equipment on a straight course through the field. Tools built around GPS can even turn the equipment around when it reaches the end of the row! 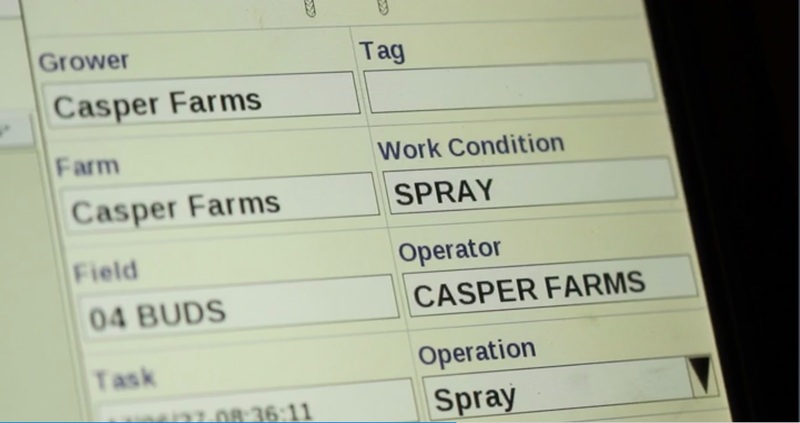 The Caspers also keep digital soil maps of each of their fields so they plant the right amount of seeds, and apply the right amount of fertilizers and pesticides to grow healthy crops. Using advanced software, technology transfers from tractor to sprayer to combine right through their tablet so they can track all data throughout the season. 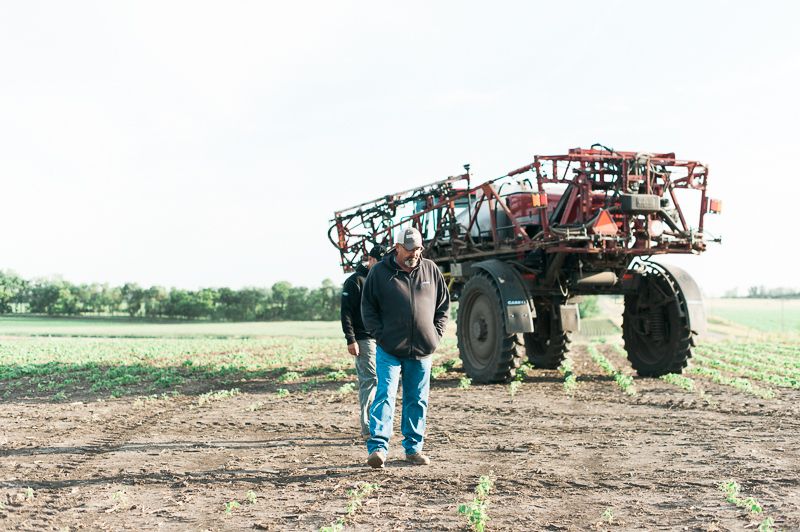 Paul’s sprayer is loaded with advanced options that help keep his family, neighbors and animals safe from pesticide drift and crops safe from applying too much. The sprayer automatically slows to speeds of 2-3 miles per hour when he drives near a neighbors’ house or the edge of a field. The pulsating system also increases the size of the water droplets in the spray increase to keep pesticides from drifting in the air. The two arms on the side of the sprayer, called booms, self-level according to plant height as he drives across the field. This helps them float the right distance above the plants so the spray reaches the leaves and doesn’t drift. The booms are also equipped with automatic shut offs that stop spraying when it reaches the end of the field to turn around. This helps him avoid overlapping applications. Being a good neighbor, growing healthy crops and taking care of the environment is important to continuing the legacy of the family farm. Paul, Drew and Warren try to make the best decisions now so one day Drew’s daughter Madi has the chance to take over. 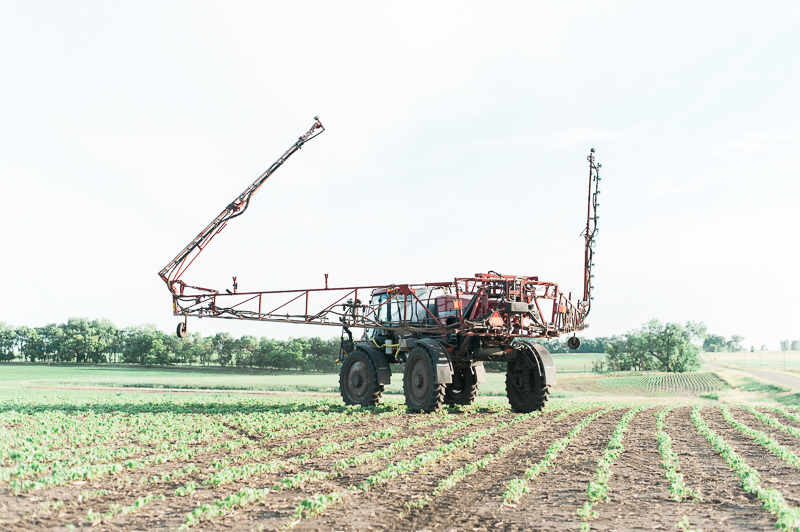 In addition to the mechanical advancements, Paul says many of today’s pesticides are less likely to drift off the field because of new formulas that require more water. 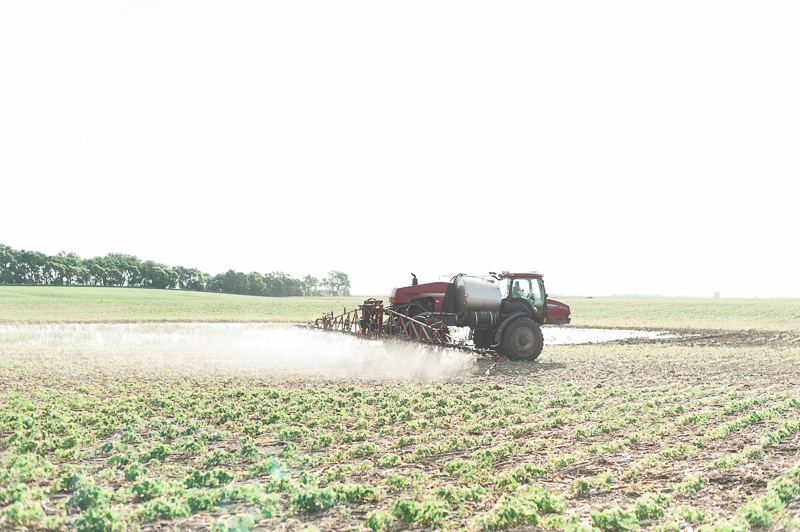 He also adds a soy-based agent to the tank to help the spray he applies during the growing season adhere to plant leaves and resist movement with wind and humidity.